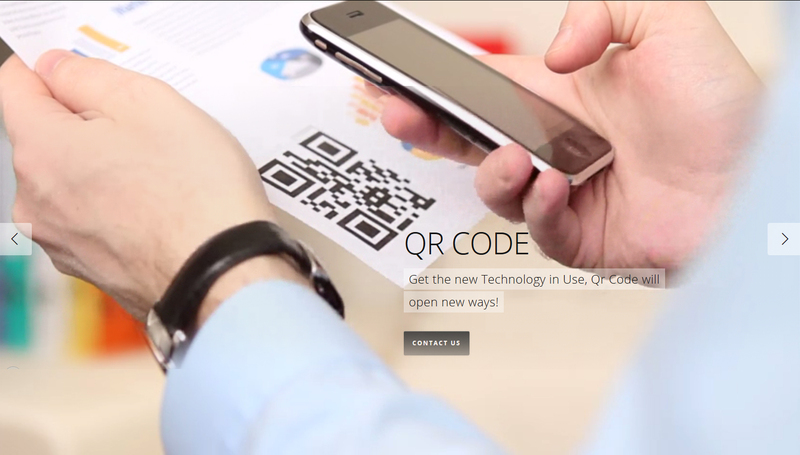 Get the new Technology in Use, Qr Code will open new ways! 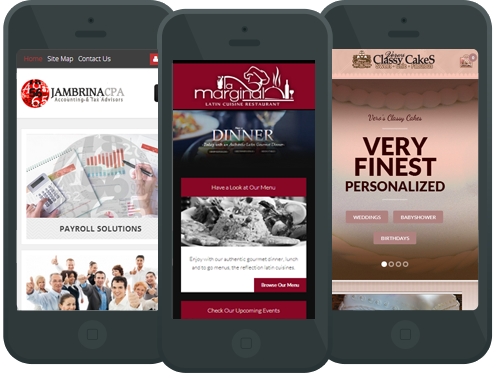 Having a mobile version of your Website has become a MUST, an increasingly important. 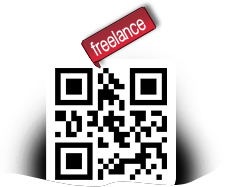 We would be more than happy to help you to create a professional, easy-to-use mobile experience. After designed and coded we apply the certain important factors into it that will increase your profits. Bringing the latest in style, innovation and design allowing you to engage an interactive experience to your audience. 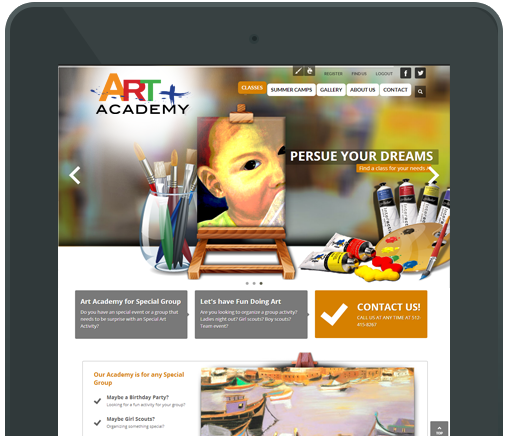 Your site will always look amazing, even on a 4-inch smartphone screen, thanks to our automatic mobile site converter. Ensuring your site looks as a pro on smartphones, as well as computer screens. Every project is a new a challenge is a new way to improve. © 2019 Mahiette | Freelance Senior Creative Designer.